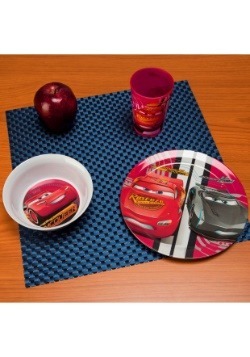 Let your kiddo relive the hit action of Cars 3 by firing up their favorite set of wheels, right at home! 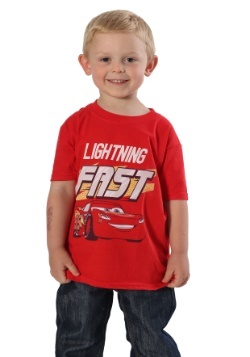 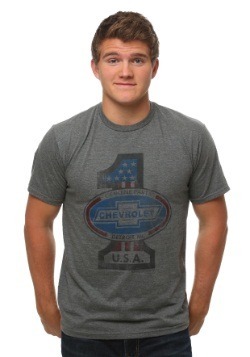 This Cars 3 Lightning McQueen 1:24 Die Cast Vehicle is the perfect way to bring the hit animated story to life. 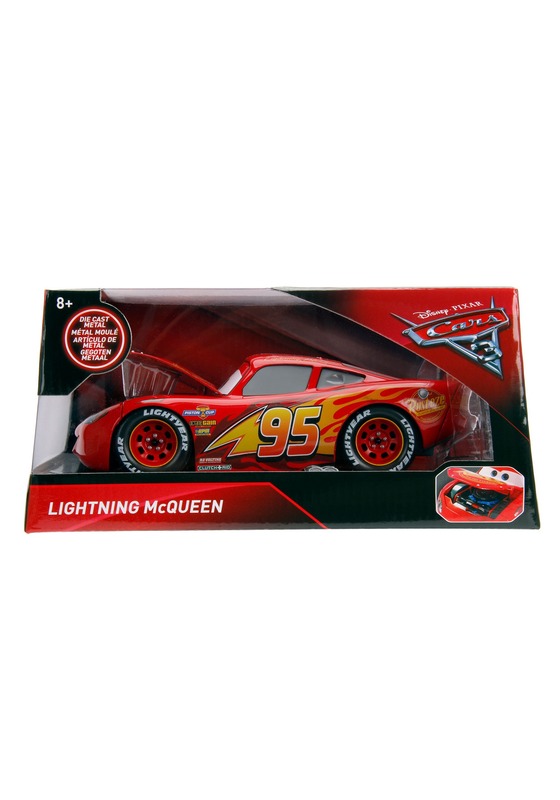 This die-cast car comes to us from Jada Toys, and it's done up just like everyone's favorite character Lightning McQueen. 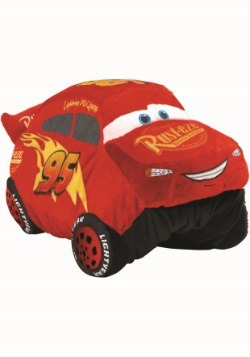 Measuring 8 inches long, 4 inches wide, and 3 inches tall; this toy features movable wheels and hood. 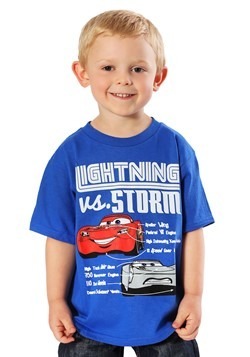 With all the character details like his eyes, and the flames and the number 95 printed on the side, any child is sure to love hanging out with this character car. 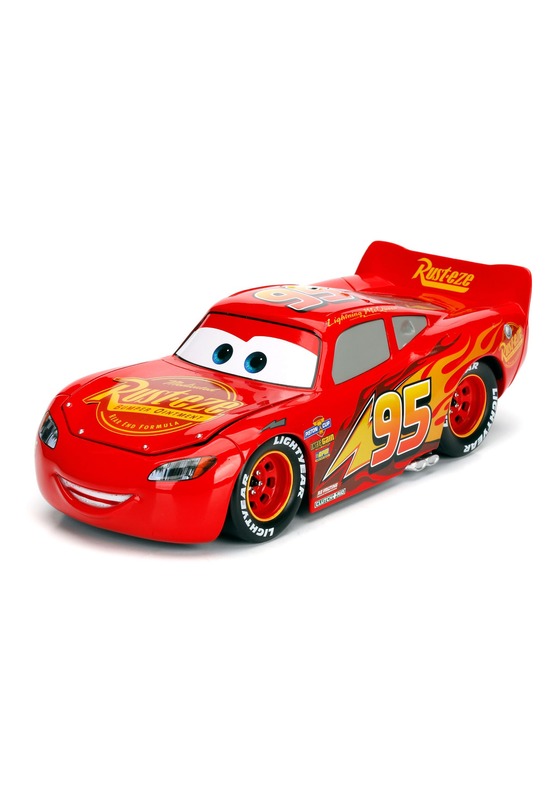 Check out all of our Cars 3 toys to set up an entire race, right in your living room!